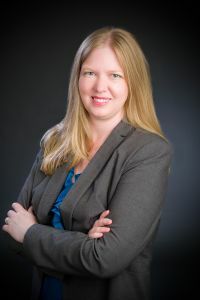 Sara Cochran has been conducting genealogical research for over 24 years, and her research has taken her into nearly every state in the USA as well as Ireland, Italy, Austria, and Britain. She holds a Boston University Genealogical Research Certificate as well as a Bachelor Degree in Library Science. She especially enjoys breaking down brick walls for her clients, discovering the stories of black sheep ancestors, and helping individuals preserve their photographic legacy.